Horror Month: Betsy Palmer (Friday the 13th) – A Tribute. On June 1st news broke worldwide the legendary actress Betsy Palmer, 88 had died of natural causes at a hospice care centre near her home in Danbury, Connecticut. We at Indie Mac User were truly shocked and saddened by the news as we were in talks with Betsy’s manager Brad to interview her for horror month. 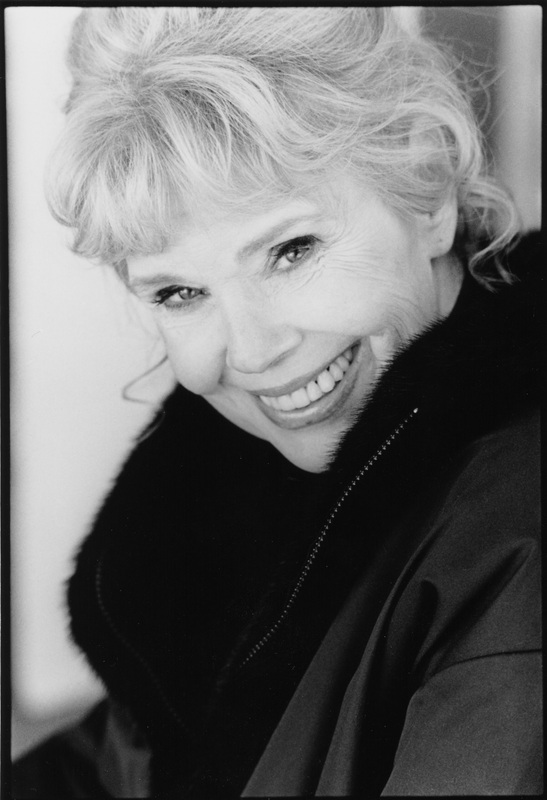 This day has been dedicated to the remarkable actress, performer and fan favourite that is Betsy Palmer.